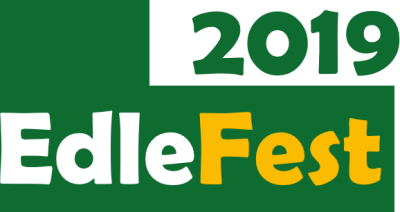 Edlesborough Music Festival - the little festival with a big heart! Special music in a special venue! Early bird tickets - plus £2 extra discount across both evenings if you book them together! Book both evenings together and get a £2 discount - that's only £26 standard, £22 for seniors and £14 for juniors for the whole weekend! Visitors should be aware that access is either by way of a series of steps or a steep winding path through the cemetery. Unfortunately it is not suitable for wheelchairs or the infirm. Our portaloos are located at the bottom of the steep steps. It is also advisable to bring a torch to guide you down the hill after dark! A selection of local ales, wine and Pimms (of course!) will be available throughout the evening, as well as tea, coffee, soft drinks and snacks. All seating is indoors so you can wear anything you like (within reason!). Please be aware that the church can get cool in the evenings, even in summer months, so you might want to bring an extra layer. The nearest railway station to Edlesborough is Tring, served by trains from Euston or Milton Keynes. Free parking is available on site, located at LU6 2EP. This year's festival line-up is full but if you are interested in performing next year then please contact us and send details of your act along with links to your band website, examples and recordings from some of your live performances. 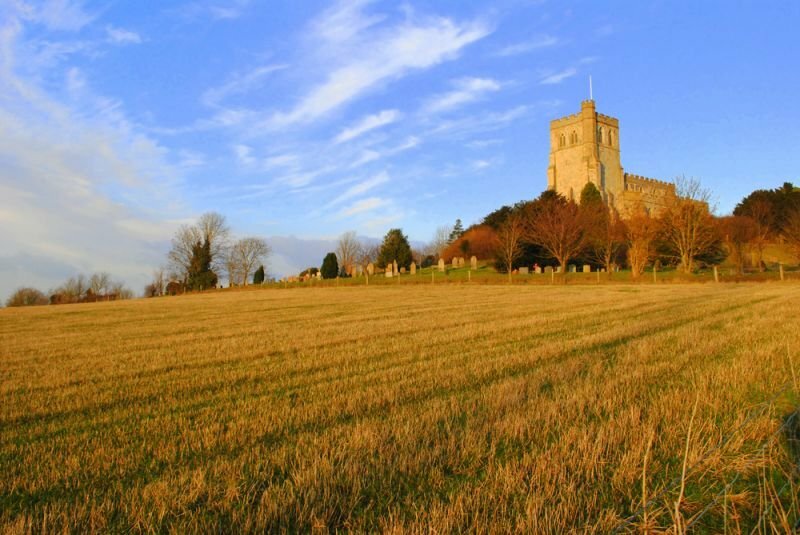 EdleFest is not a religious event, but it is held in the beautiful old church at Edlesborough, which is now owned and maintained by the Churches Conservation Trust.